Traditionally, this has required a sizable and often expensive investment in military grade hardware. However, given the personnel and budget restraints currently faced by governments all around the world, investing in bespoke equipment is no longer always possible. These groups are turning to commercial off the shelf (COTS) equipment out of necessity—and contrary to popular belief, this move is no longer a compromise on product performance. Effective communication between disparate teams has always been the most powerful tool in any military’s arsenal. It’s also critical when it comes to surveillance, as operational success largely depends on the quick and reliable transfer of information. Now, thanks to the latest developments in satellite technology, there is no longer a need to rely on expensive and bespoke equipment. The same results can be achieved with hardware that, although initially intended for the broadcast market, is capable of meeting the expectations of defence officials in terms of speed, reliability and security. Rugged, portable and boasting high data throughputs, modern satellite data terminals are a cost effective alternative for military personnel looking to handle HD video, voice and data simultaneously, and can provide a much more effective communications network than traditional radio or cellular. That’s not to say there isn’t room for cellular technology. After all, Mobile Network Operators (MNOs) have invested heavily in their 4G LTE networks to improve bandwidth and coverage,. With 5G on the horizon, it’s no surprise they are looking to cash in on their investment by offering premium network services tailored specifically to the defence sector. However, 4G LTE was never intended for mission-critical communications where there is absolutely no margin for error. Surveillance personnel have come to expect a reliable line of communication with HQ at all times, which cellular cannot provide. These networks are prone to being overloaded in a crisis, resulting in a delay in transmission. Given the nationwide coverage offered by cellular networks, they are well suited for initial surveillance and data gathering purposes. However, during heavy usage they are subject to high latency, delay and glitches, which can ultimately result in a failed operation. This is a risk military personnel cannot afford to take—satellite communications offers a much safer alternative. Combine the advent of Unmanned Aerial Vehicles with the need for reliable backhaul services on land, sea and air, and it’s no surprise there has been such a large surge in the use of non-traditional satellite communications equipment. As this technology advances, providing greater throughput rates and higher quality video, so does the amount of created data. 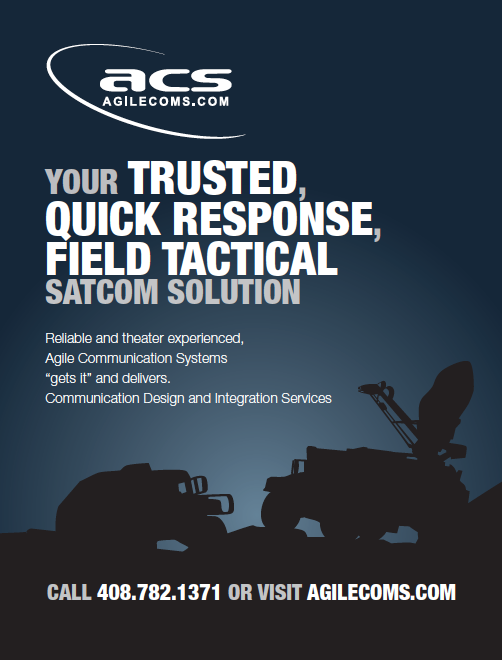 The availability of fast, portable and robust SATCOMs equipment has always been of paramount importance. As satellite bandwidth is also a prized commodity, it’s vital for that same equipment to compress the data feed as far as possible. Fortunately, new modems included in satellite hardware are capable of achieving significant data rates and high efficiency gains. 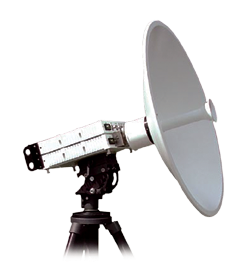 Paired with portable equipment housing, such as Vislink’s MSAT range, which weighs only 12.5Kgs and is designed for one-man operation, COTS equipment can provide military personnel with all the benefits of a fully integrated satellite terminal yet on a much smaller scale, suitable for use in any environment. 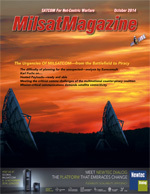 This represents a marked change in how satellite technology is viewed by the defence sector. Historically, it has been seen as an expensive and complicated communications network. Due to steadily increasing capacity, reduced costs, modular functionality and higher data transfer rates, satellite communications can now exceed even the most stringent requirements, all delivered through a more robust network than 4G LTE. 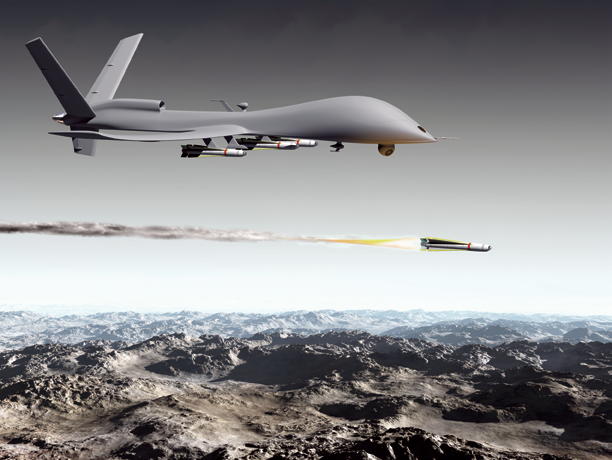 As a result, SATCOMs now play more important roles than ever before in keeping disparate teams of military personnel connected at all times. As military budgets continue to be squeezed, all the while governments continue to expect high returns for their restricted investments, the global reliance on COTS equipment for mission-critical communications is set to grow exponentially. Not only suitable for surveillance operations, this technology also has applications for domestic training, data distribution and backhaul purposes. No matter what the requirement, satellite technology has the ability to deliver video, voice and data from a variety of deployed assets to enable swift, accurate and intelligent decision-making. Ali Zarkesh is the Director of Product Development at Vislink.